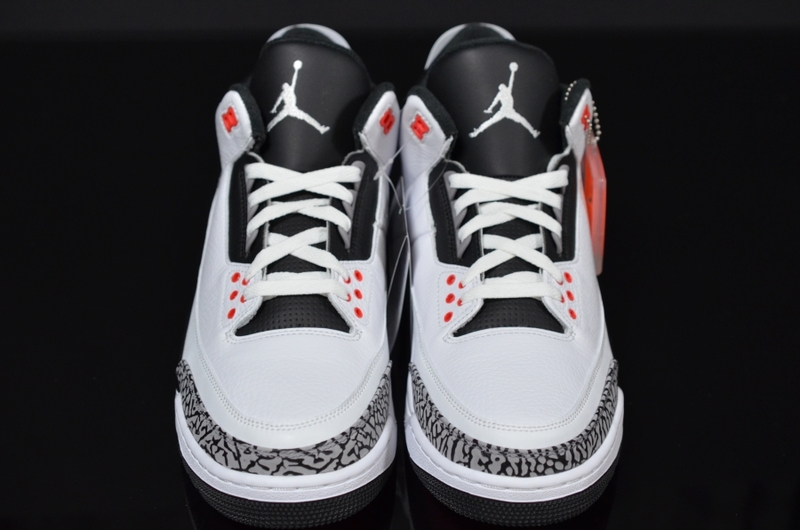 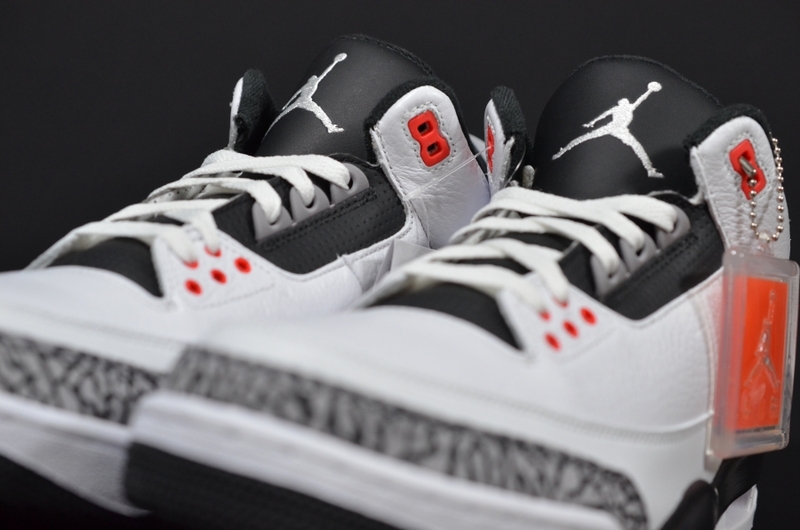 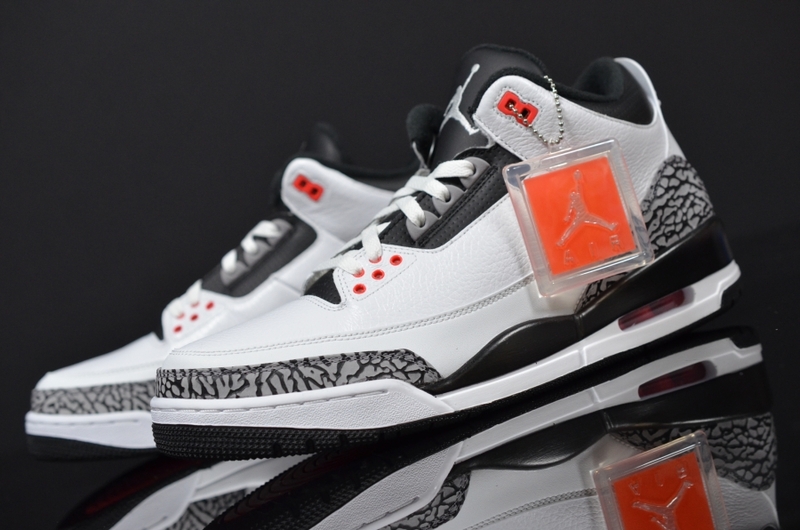 The saga of “Infrared 23” will continue on the Air Jordan 3 shown here. 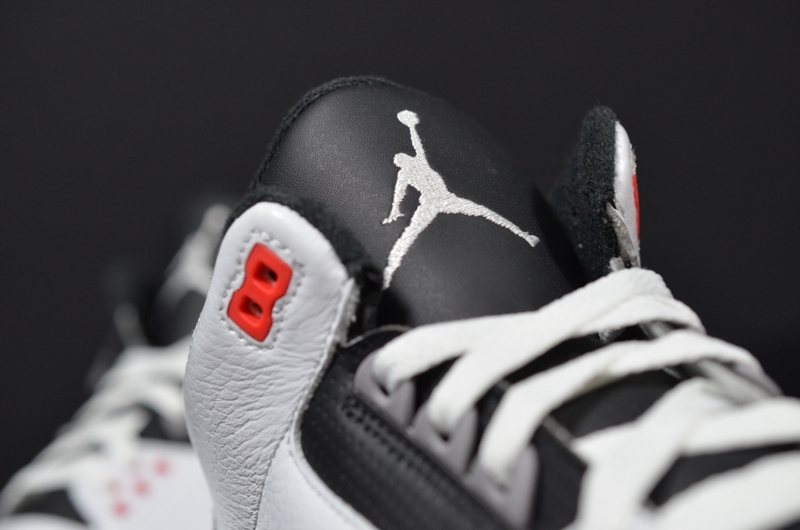 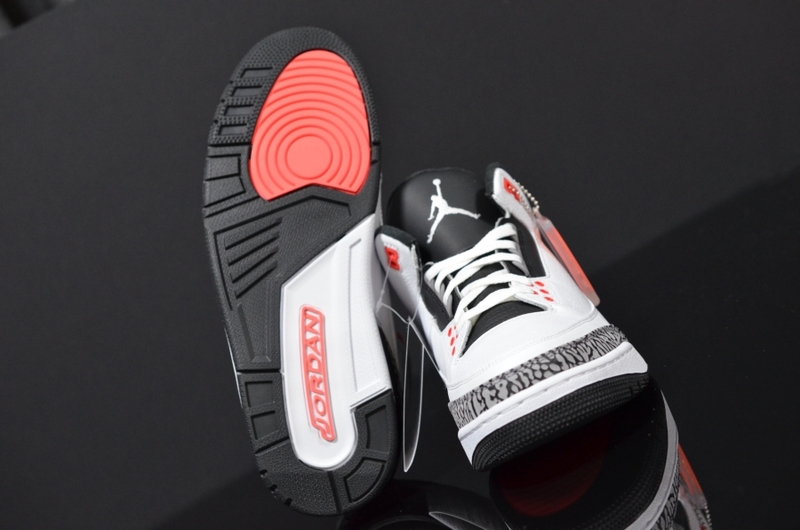 The sneaker is one of those Jordans that looks like it could have been an OG colorway-they utilize a mixture of white, cement grey, black, and the aforementioned Infrared 23. 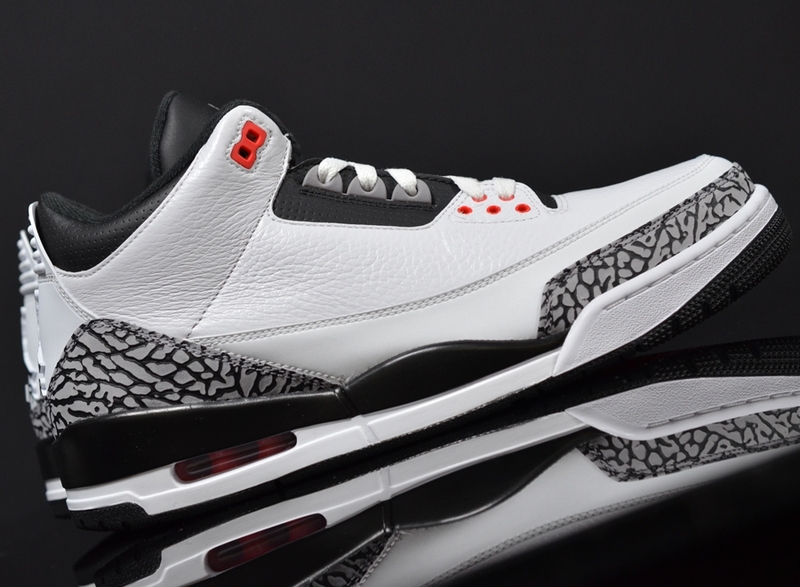 There’s no particularly insane material choices or backstory, just a strong combination that does this Tinker Hatfield classic justice. 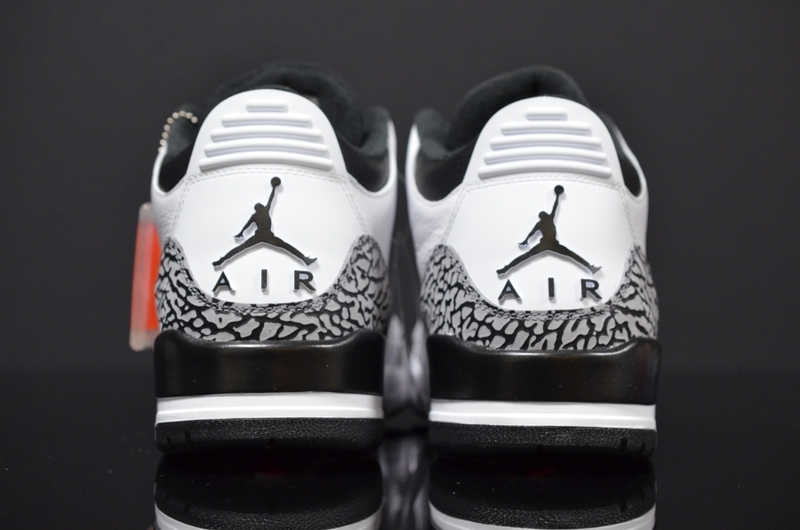 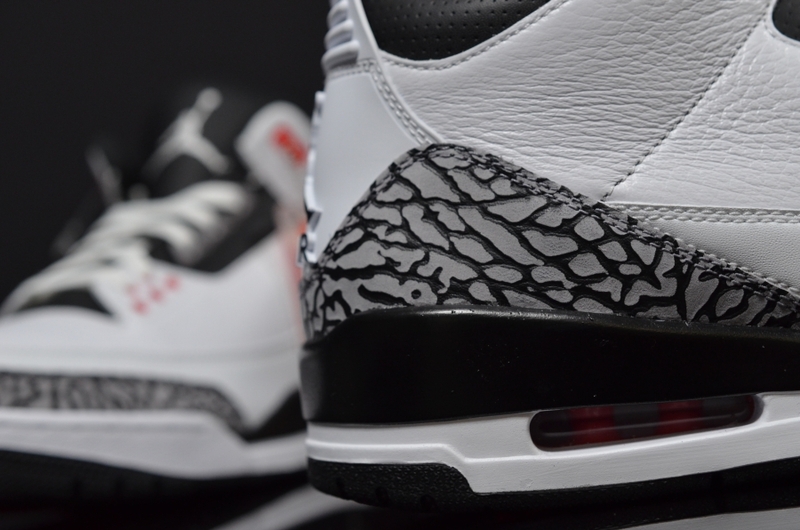 Continue reading for a set of close-up shots on the shoes and remember that the Air Jordan 3 here will be in stores on March 8th, 2014.